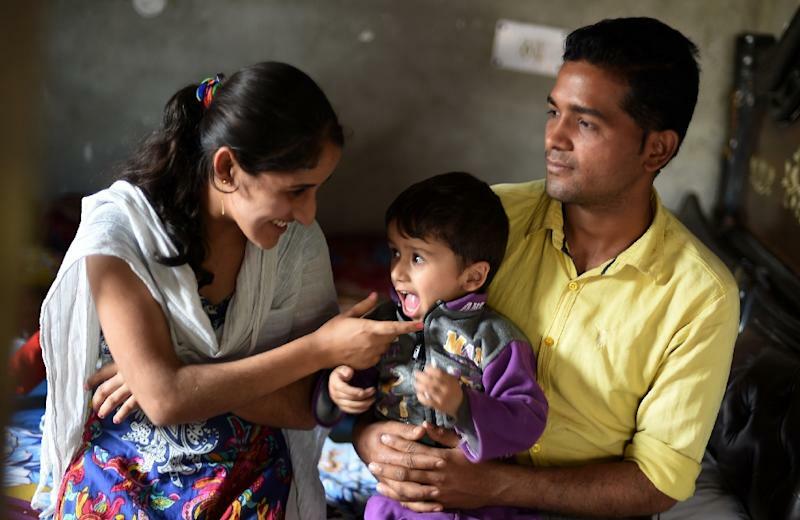 After three years of battling tuberculosis, a disease that claimed the lives of his father and younger brother, Sonu Verma, a patient in northern India, hopes a cure for his illness may be within reach. "Only a few more months and my nightmare will end... it will be my rebirth, free from tuberculosis," the 25-year-old scrap dealer, who has been left visibly lean and weak by the disease, told AFP. As India marks World TB Day on Thursday, it faces an estimated 2.2 million new cases of the disease a year, more than any other country, according to the World Health Organisation. The government says it is stepping up its fight, with Health Minister J.P. Nadda earlier this week launching a new drug to help beat the growing menace of drug-resistant tuberculosis. Treating TB successfully requires patients to follow a strict, months-long drugs regimen -- or risk their disease becoming drug-resistant. But factors such as inadequate medical facilities, lack of knowledge, poverty and social stigma mean drug resistance is a growing problem. 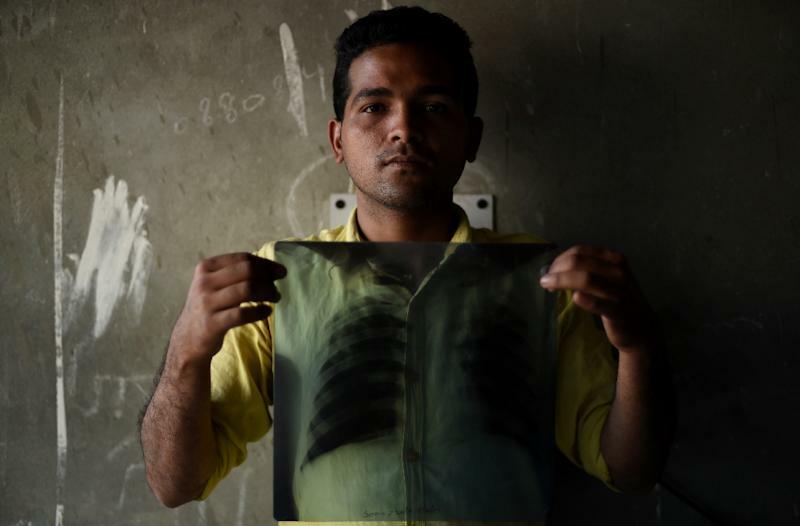 Verma, who lives in the district of Sonipat in Haryana state, was told he had TB in 2013. A year later he was found to have multi-drug-resistant TB, after failing to complete his initial course of treatment because of a shortage of money and poor medical advice. "It was the worst time of my life," Verma told AFP. "I was always tired, I couldn't eat, couldn't work and couldn't even be close to my family." Verma was tracked and counselled by volunteers from Axshya, a civil society project backed by the Indian government that works to ensure that TB patients complete their treatment. Now he is taking a new drug and doctors say his prospects are good. Despite the efforts of the national TB programme, hundreds of thousands of cases go undiagnosed each year, Dr Sarabjit Chadha, project director of Axshya, told AFP. "There are a significant number of cases who are still not coming for diagnosis and treatment," he added. Kushminder Balhara, a local medical practitioner who has been practising in Sonipat for almost 15 years, said attitudes towards the disease were slowly changing. 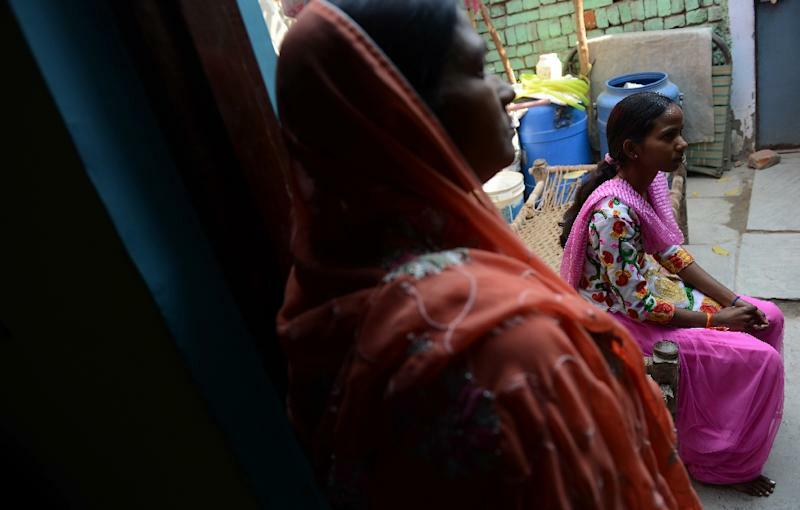 "Earlier, people used to be reluctant to say that they wanted to get tested for TB because of the social stigma," Balhara told AFP. "Now, knowing some of the TB symptoms, I refer at least two to three suspected TB cases to government facilities every month."